Calling all IKEA shoppers! 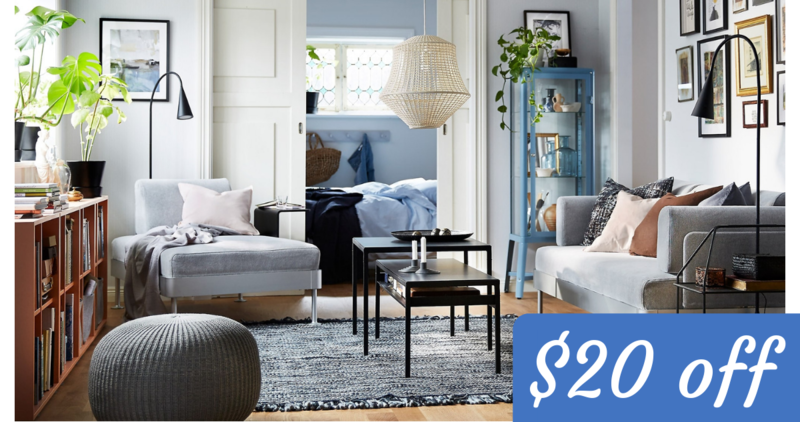 Right now, you can use this Ikea coupon to get $20 off a $125+ in-store purchase through 9/30! It’s rare to see an offer like this running this long. Find a location near you. This offer is valid through 9/30. There is a limit of (1) per household.